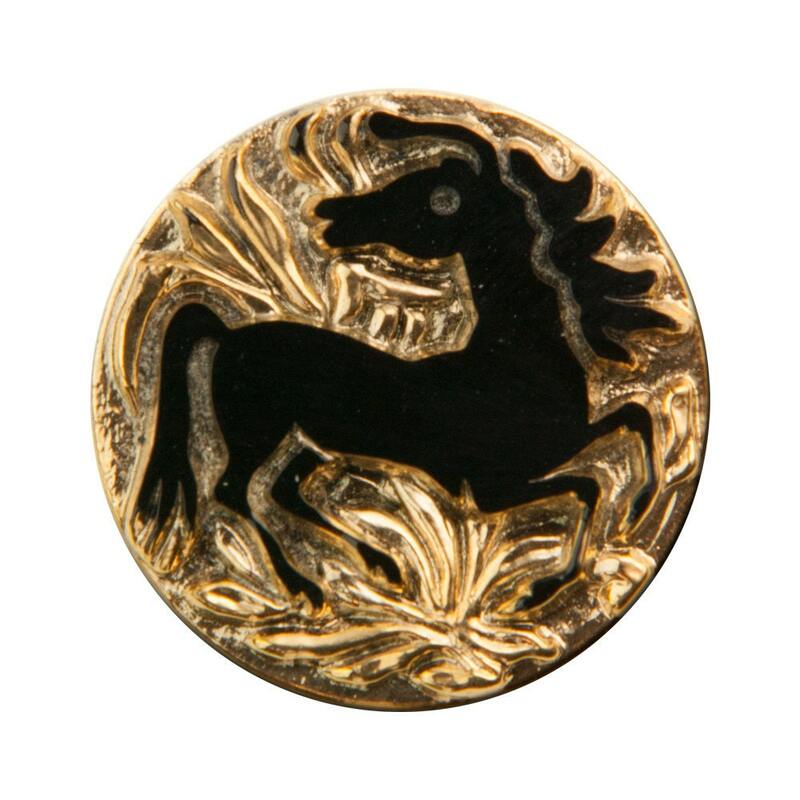 Color: Etched Gold base with Black Horse detail. Beautiful, majestic image of the horse, in impressive, dramatic colors. But the image of the horse is flat--not a sculpted relief--and it looks as if it's glued separately into the golden background. You can see the sharp glass edges of its silhouette--pity--otherwise I'd order many more of it. Shipped very quickly, exactly as described/expected!